Mens Chest and Shoulder Harness with O rings. Spandex for extra comfort fit. 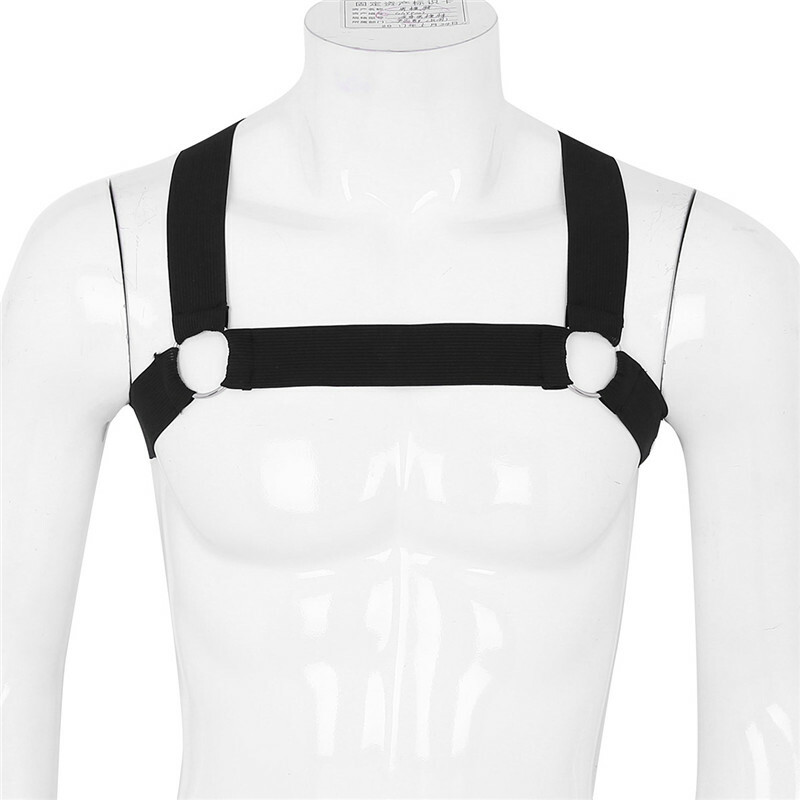 Men's Shoulder Chest Harness Straps, Free Size. Made of soft and elastic fabric, flexible and comfortable. 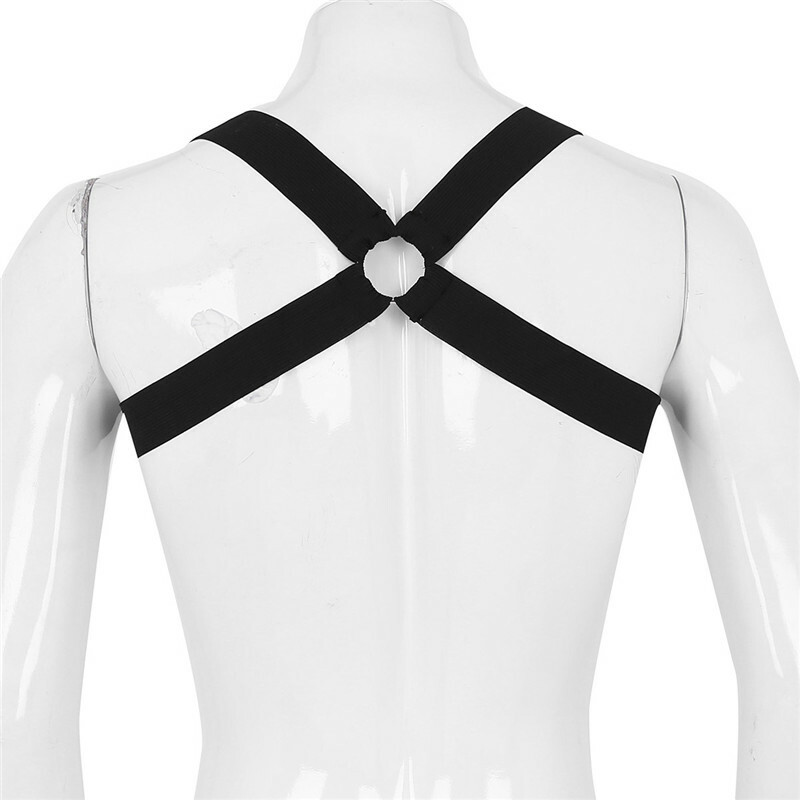 X-shaped back design, double shoulders, 3 metal O-rings, easy to wear. Ultimate stretch for comfort, creating a well-muscled look.